Flamemaster has recently invested heavily into its packaging capabilities and offers custom packaging services to meet any specialty packaging requirements. This includes one, two, or three component systems. We take pride in our ability to provide, meet and exceed the most demanding specialty filling and packaging needs in sealants, coatings, adhesives, epoxy, lubricants, paints, greases and much more. 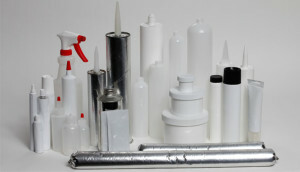 We package in an array of containers such as cartridges, tubes, vials, bottles, jars, syringes, cans and more.